Collins Booksellers - Biomimetic Nanoceramics in Clinical Use: From Materials to Applications by Vallet-Regi, María|Arcos Navarrete, Dani, 9781847558923. Buy this book online. 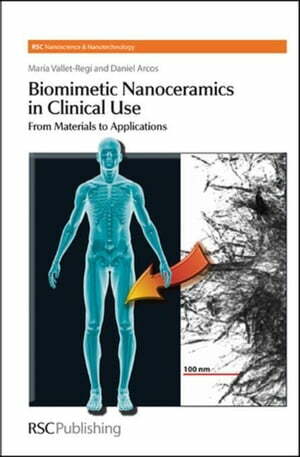 The first book on bioactive nanoceramics to unite the many multidisciplinary concepts useful for those working in bioceramics today.